Well! 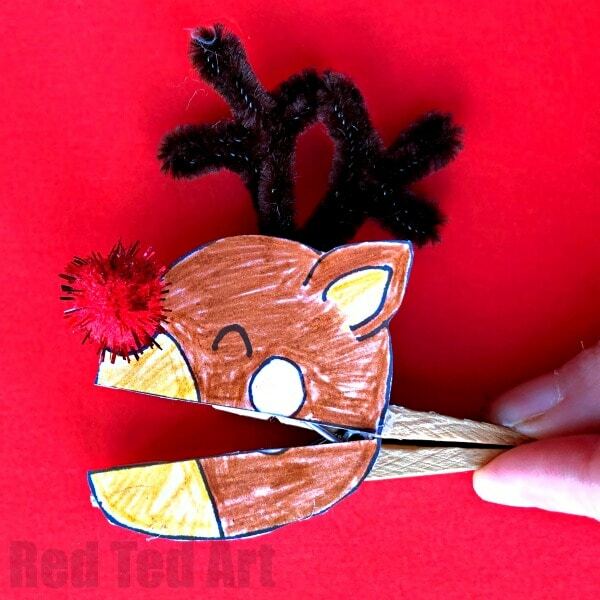 I have a different sort of printable puppet for you… a super duper cute Christmas Clothespin Craft!!! 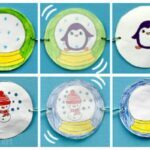 Today’s craft is 100% inspired by my friend Menucha from Moms and Crafters.. so much so in fact, that Moms and Crafts actually TOLD ME TO MAKE THESE!! Teehee. 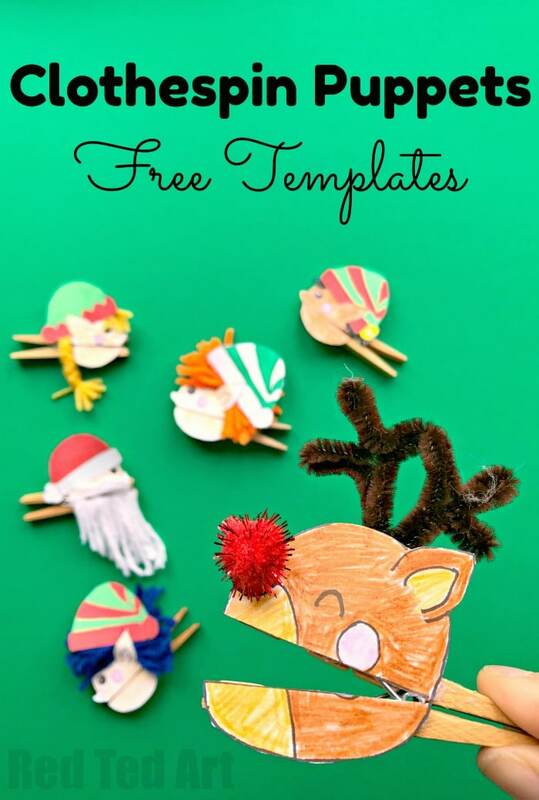 A few months ago Menucha made some super fun and easy printable clothespin puppets (you really must see them.. they took both Facebook and Pinterest by storm) and she said to me that she thought they would look fabulous as quirky Christmas Clothespin Puppets too… and do I fancy make some.. duh!!! Yes of course.. so here we go.. 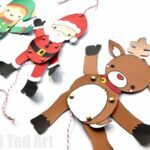 I finally managed to get a Santa, Rudolph and a couple of Elf Clothespin Puppets with Christmas Printables done for you. 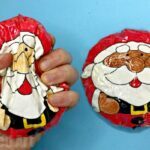 They are SO FUN to make and play with. 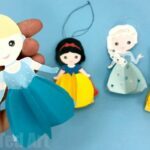 How we love love LOVE Paper Crafts for Kids. 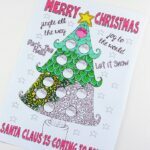 Contains affiliate links for convenience, if purchased I will earn a small commission which contributes towards the upkeep of this site! 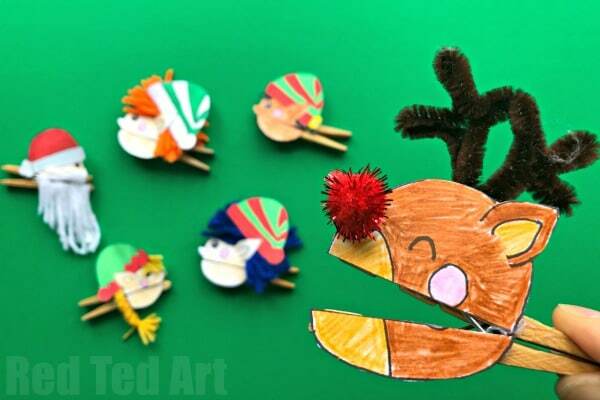 See how quick and easy your Clothespin Puppets are to make!!! 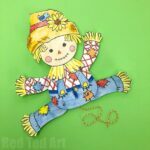 Or follow the Clothespin Puppet Step By Step Instructions below. 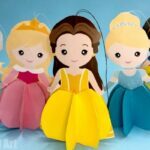 Oh how paper crafts rock!! 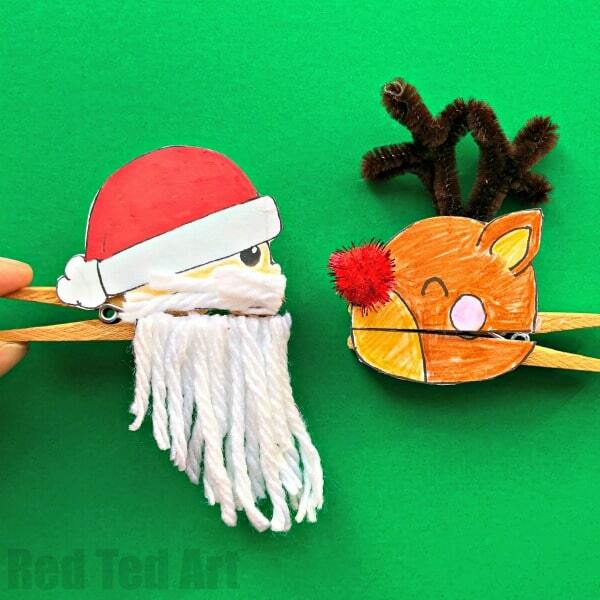 Santa and his big beard: you will need to add strands of yarn to the beard and mustache. We find it easiest to add lots of glue to the beard and carefully line up the pieces of yarn. Once dry you can trim. Elf with BIG hair: you will have to cut “into” the elf’s head bu cutting down the sides of the ear (don’t cut the whole ear off, just the black outlines). Wrap some yarn around your fingers (maybe 4-5 times), knot and cut open the ends. 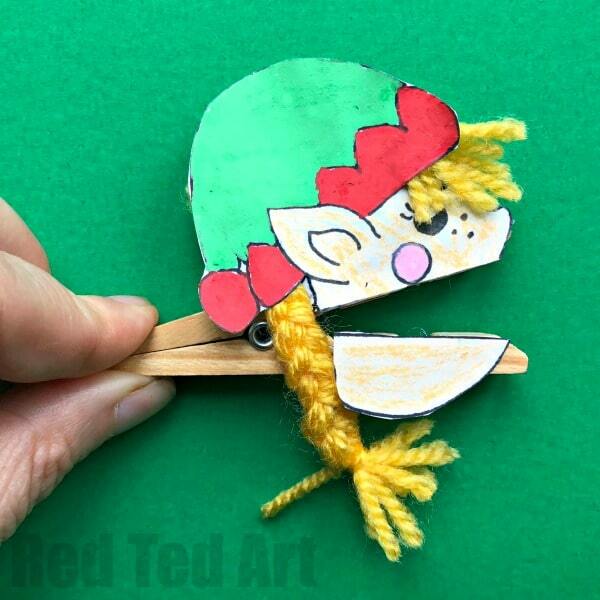 Then add glue to the top of the elf’s head and the back of the ear… and wedge the wool between the two. 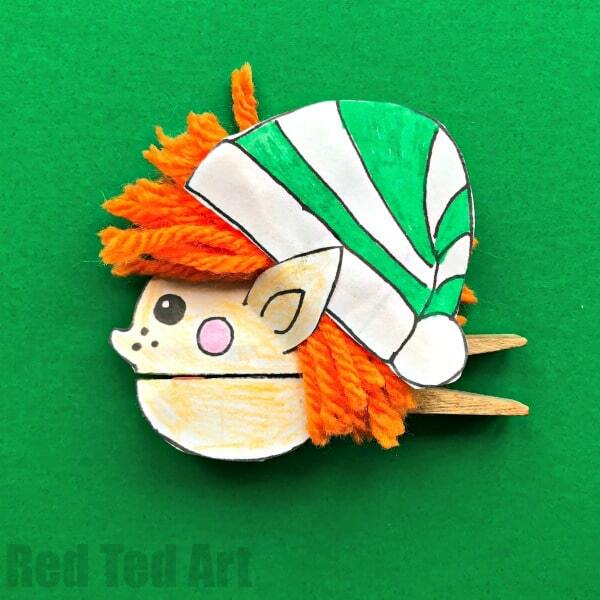 Add glue to the elf hat and stick on top of the hair. Glue the ear to the hat. 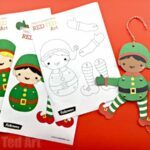 Personally I find making THIS elf quickest and easiest with a hot glue gun. Let dry. Once all your pieces are fully dried. Glue the top of the head to the top of the clothespin and the bottom.. to the bottom… we actually found a glue stick to be the best for this!!! But again, any glue will do. 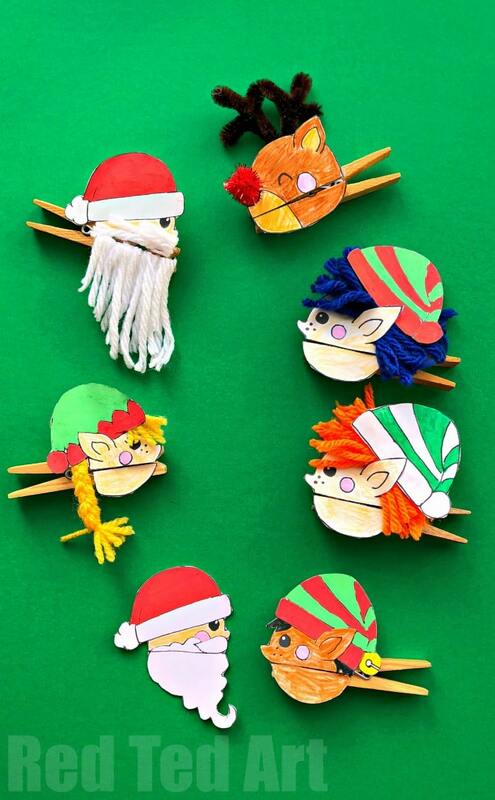 Your super quirky and fun Christmas Clothespin Puppets are FINISHED!!!! Enjoy.